Philippe is a painter. He leads what he calls a "bourgeois" life with his wife and two kids. Then one day he discovers that his wife has a lover. They split up. He meets another woman, but he is burdened by a sense of guilt at having QJas he puts it to his father "abandoned" his two children. Starting from his own culpability, which prevents him from painting, he tries to find out why his parents split up when he was a boy. "(...) The thing that moves me in this film is the way it gets straight to the heart of things. Children aren't who we think they are. We think we can model them to fit our own image. "The Phantom Heart" deals with that and also with the difficulty of living with a woman twenty years younger, with a different past, whom you weigh down with your own past. 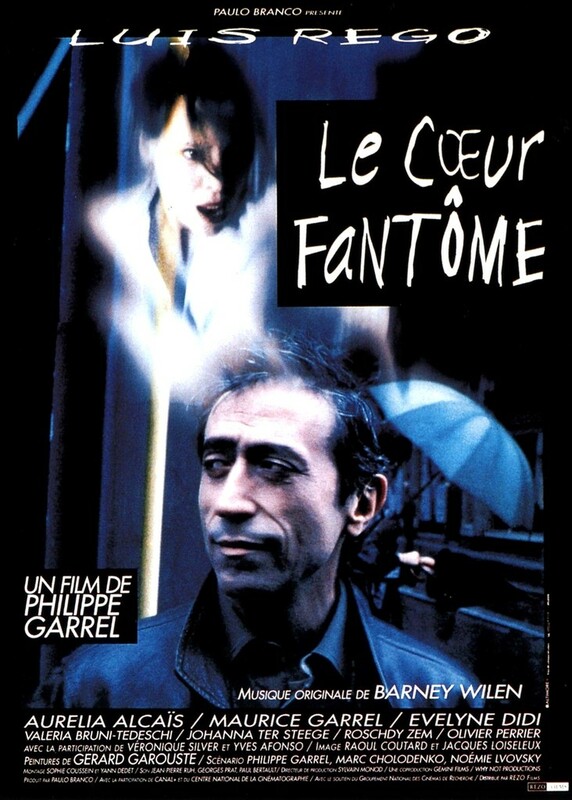 (...) I'm moved by the cold vision that Philippe Garrel has of things. (...) And since he is very fond of simplicity, he is able to highlight what he wants to say perfectly. I saw a work print of the film. I was surprised it functioned so well, despite or thanks to the minimalism or rigour than some people hold against him. (...) At the same time, the force of the film didn't really surprise me, in the screenplay and on the set.(...)"